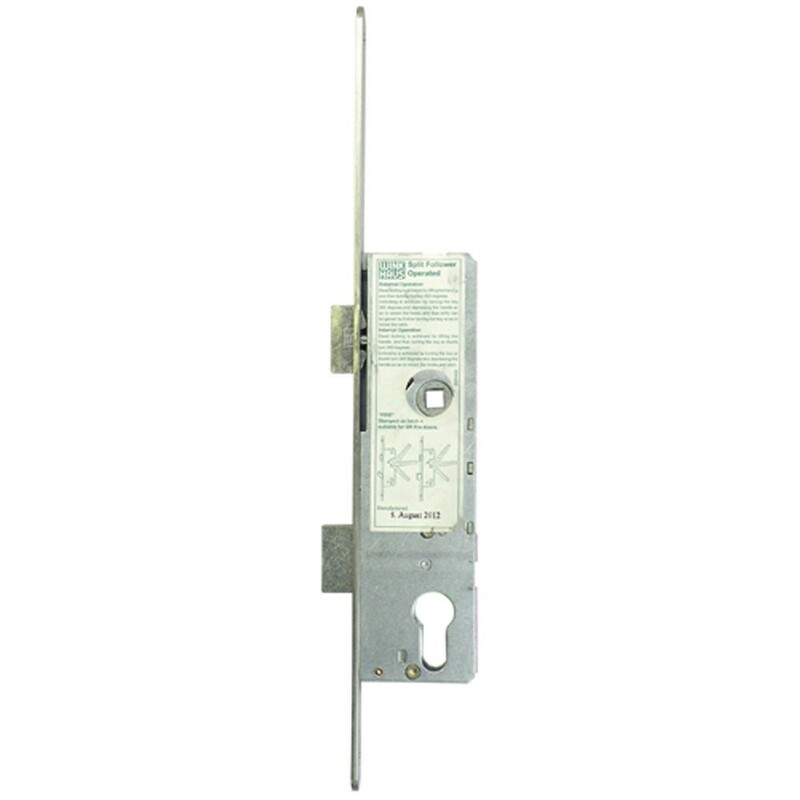 The Winkhaus Overnight Lock has a 16mm faceplate and is used to secure a property for a limited period while a replacement lock is located. 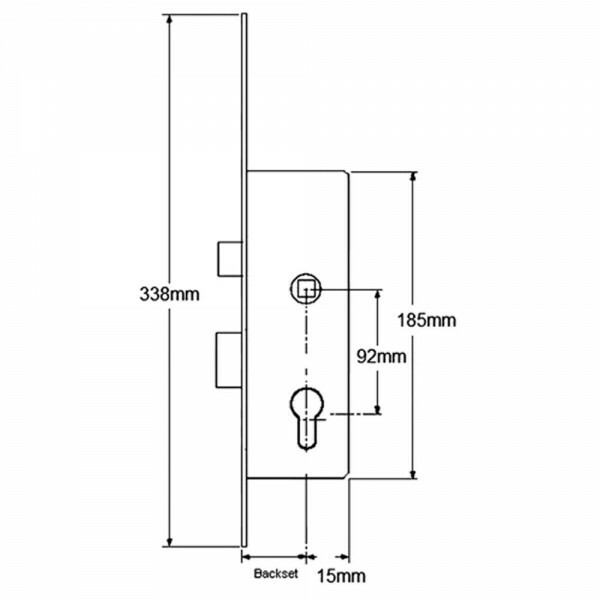 This lock has a split spindle but a solid spindle can be used and has a reversible latch. A key and handle are used to retract the latch and the handle throws and withdraws deadbolt.